Students and staff at ABAC showing some love to Coca-Cola. 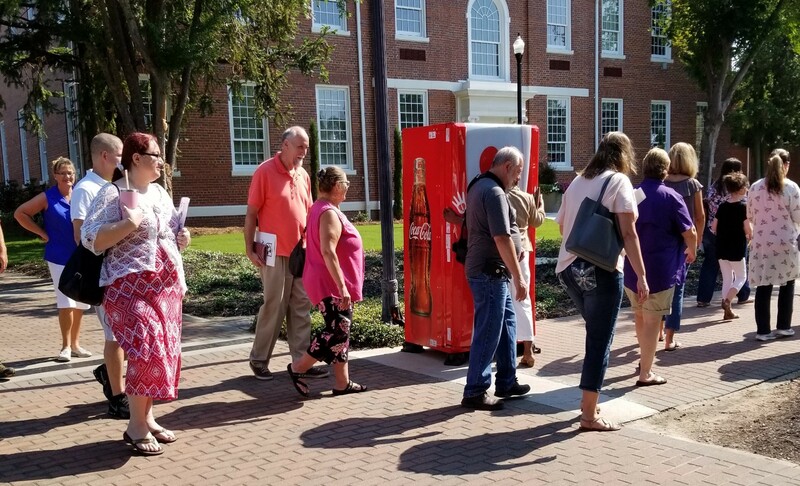 ABAC (Abraham Baldwin Agricultural College) students and staff had a blast sharing a Coke! 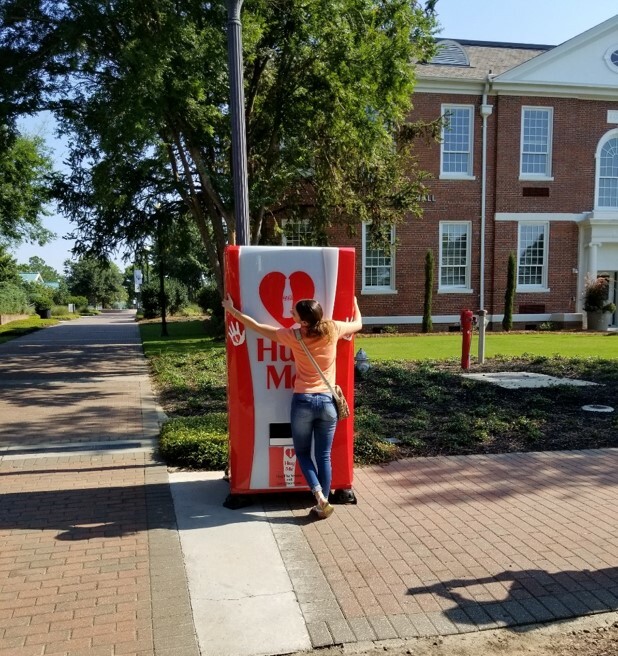 Our On-Premises Managers sent over the Hug Me vendor, and everyone took advantage of the opportunity to show Coca-Cola some love. Go ahead give it a big hug!! ABAC is one of the most unique colleges in the state of Georgia, offering students the opportunity to pursue degrees in areas like natural resource management, as well as more traditional studies like nursing. Students from more than 18 states and 24 countries attend the school. 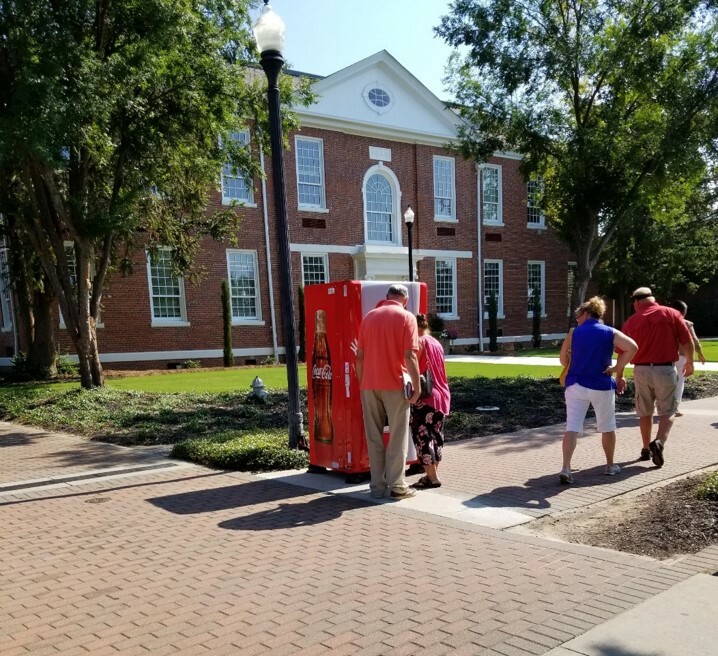 Coca-Cola is proud to support ABAC! Go Thunder!